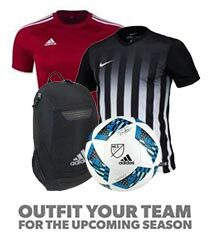 Check out our great selection of Adidas Turf Soccer Shoes! We realize the needs in today's game, and most players are in need of a quality soccer turf shoe. If your looking for an absolute classic that will give you comfort, durability and dependability look no further than the Adidas Mundial Team Turf Shoe . We also provide a wide selection of Nike Turf Shoes. Check out our entire collection of Turf Soccer Shoes. 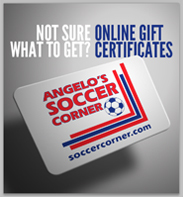 Your next pair of Adidas Turf Soccer Shoes are waiting for you at Soccer Corner!